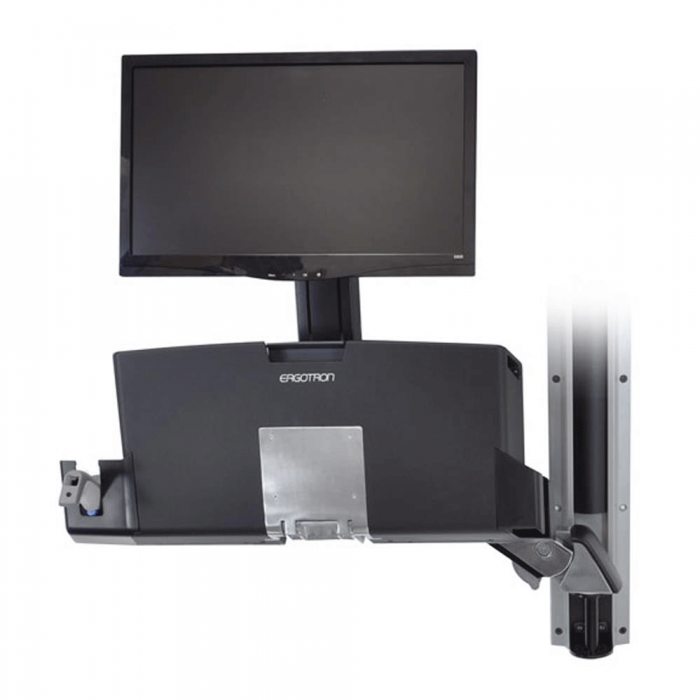 Keyboard & Monitor Mount with Small CPU Holder. 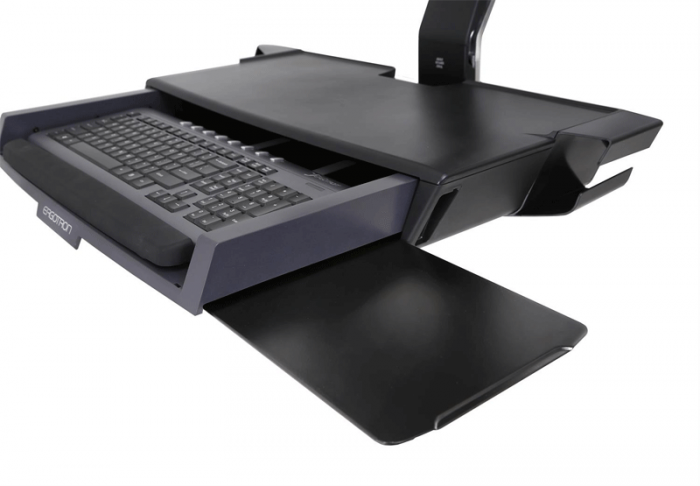 With Small Black CPU Holder. 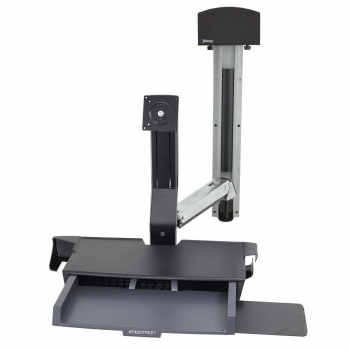 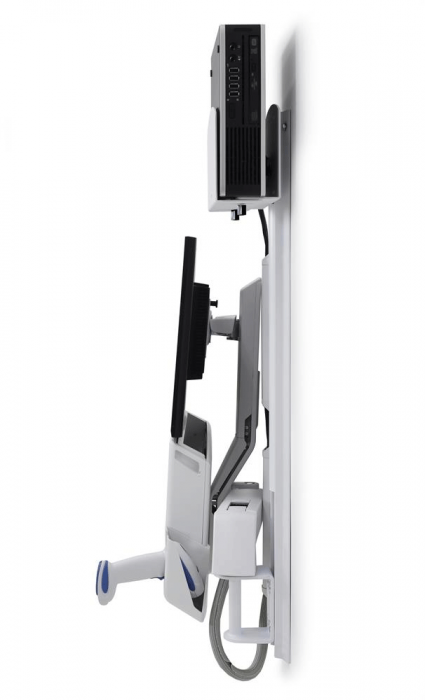 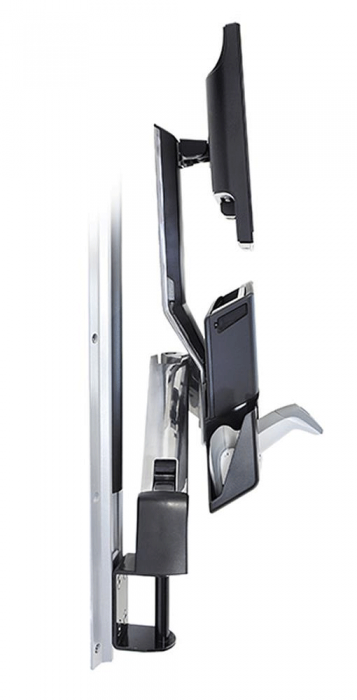 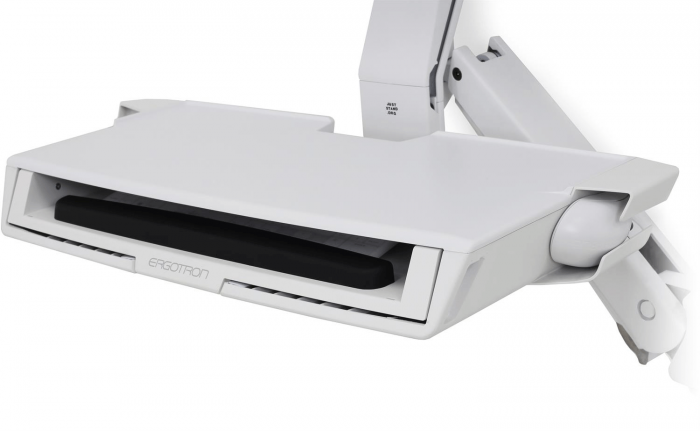 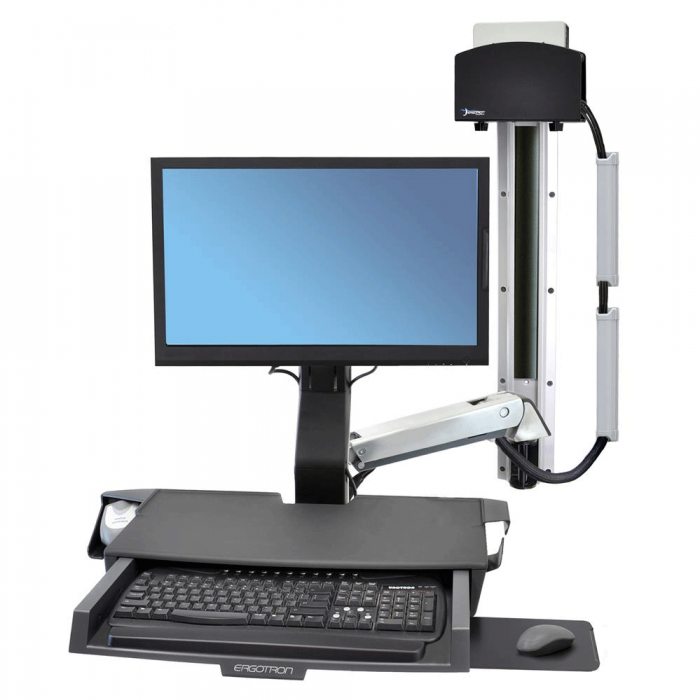 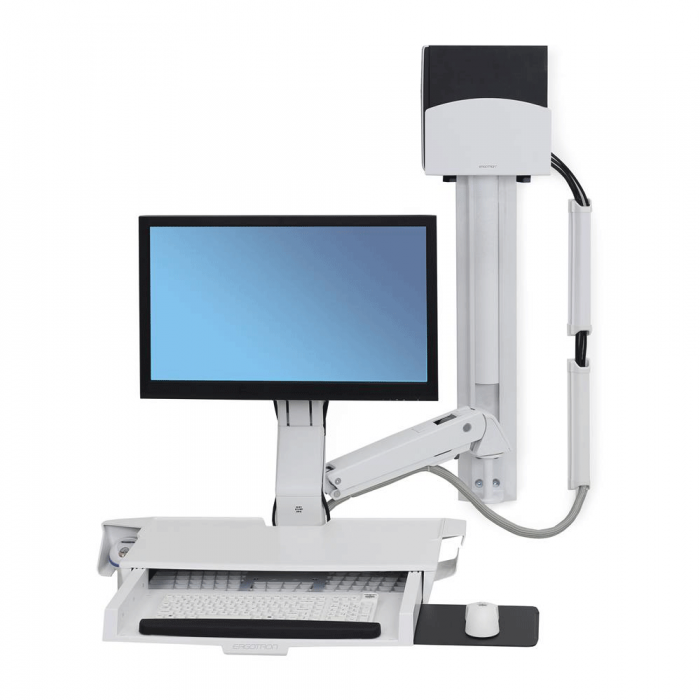 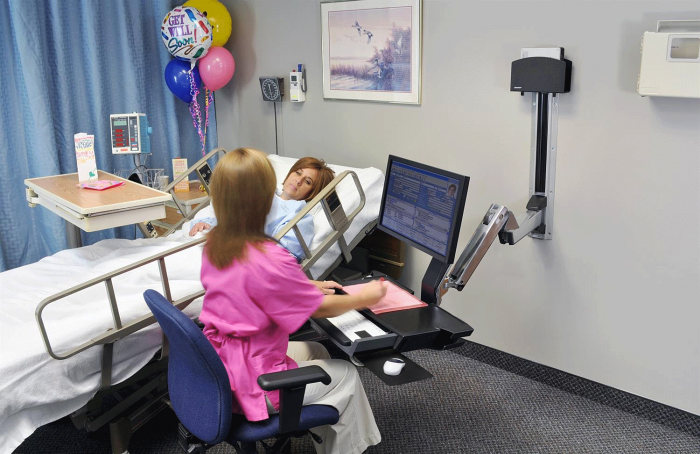 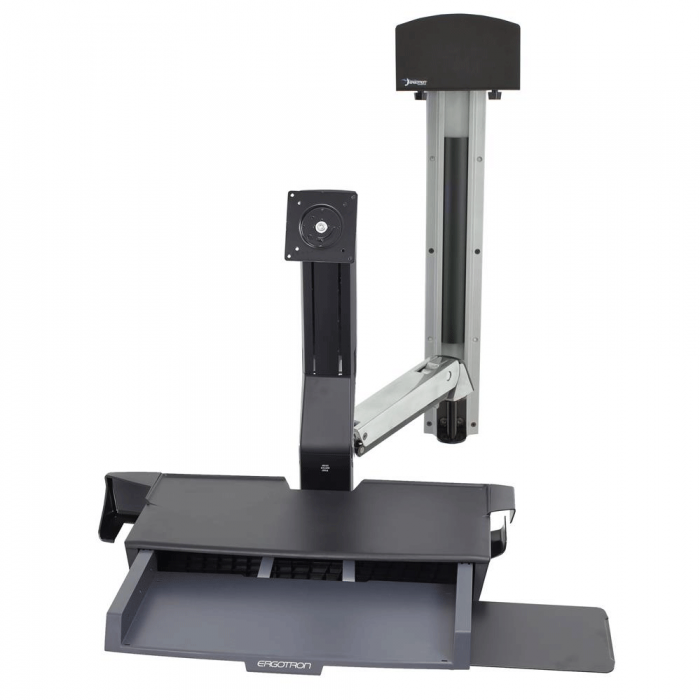 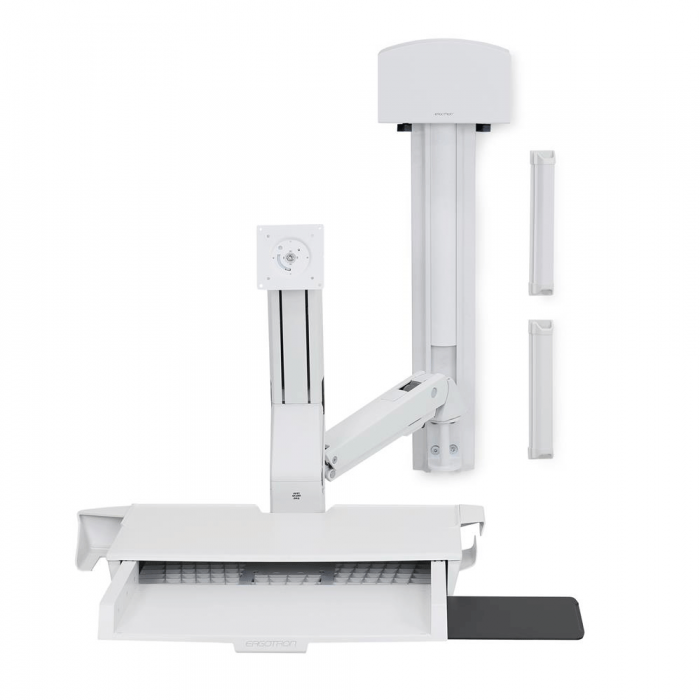 This complete system provides easy re-positioning of your entire workstation—move your display, keyboard, mouse and barcode scanner in a single motion!